I’ve not disappeared, I promise. Just working hard to rearrange some things around here. 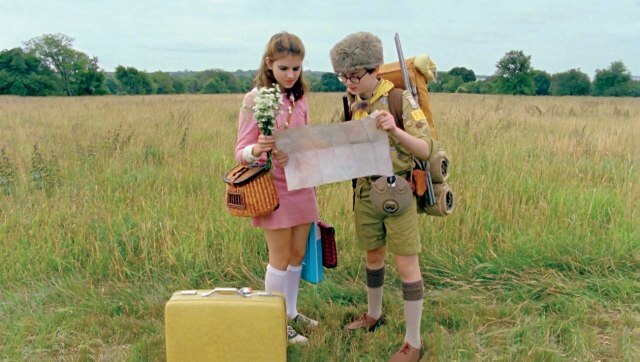 …And I might’ve taken some time to see the new Wes Anderson flick, Moonrise Kingdom. An adolescent love story – yes please! I adored the film, and if you generally love Anderson’s style, you will too. A couple good friends, some contraband miniature bottles of wine, and cookie-dough bites made for a good night. Also, I really can’t wait to share some of the exciting things coming up – – including a new column, or two! I loved that film, too! Just saw it yesterday.